Ever dreamed of being your own boss? 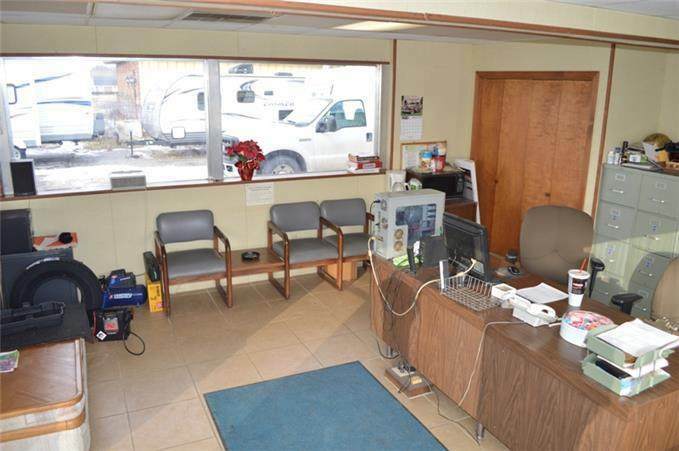 You can now make it happen with this affordably priced commercial property. 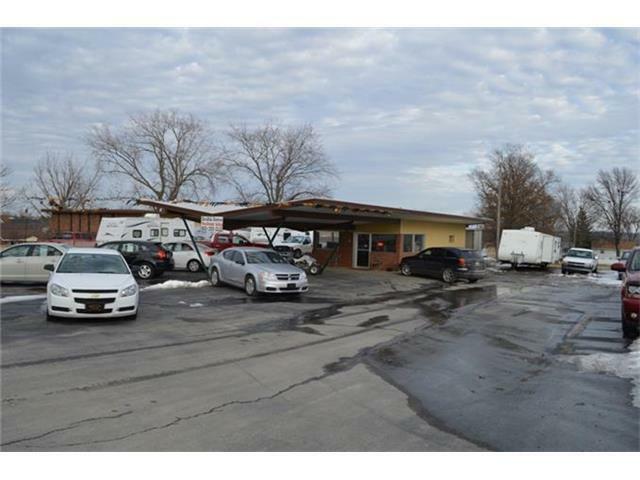 Endless possibilities for this property that is currently being used as a car lot but has previously been an insurance office. 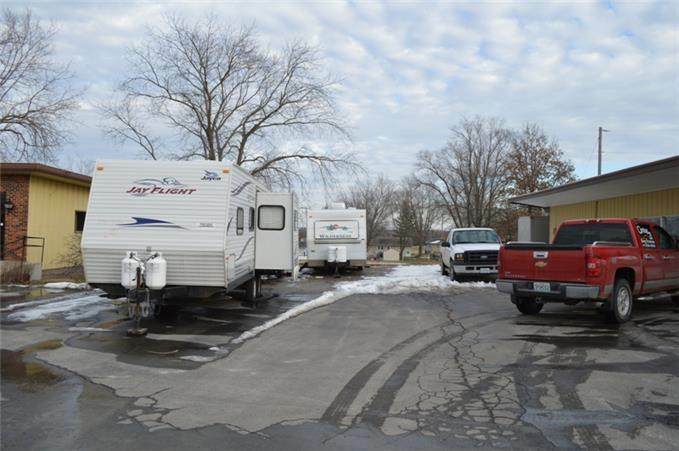 Located close to a major highway and an intersection with high traffic. 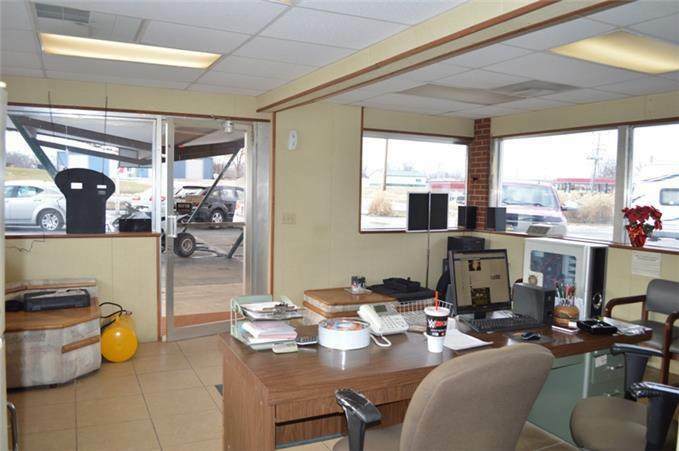 With 140 feet of frontage and a display lot over 10,000 square feet, there is ample space for parking or displaying items to sell. The building consists of a lobby area, 2 offices, and a bathroom.